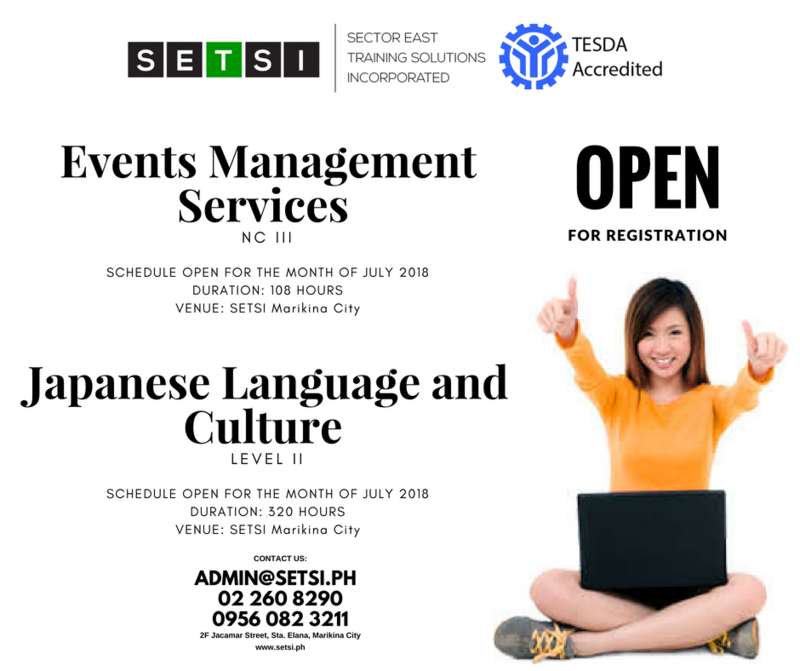 Sector East Training Solutions Inc. (SETSI) is opening its doors to learners and educators alike every Friday from 9 AM to 12NN. 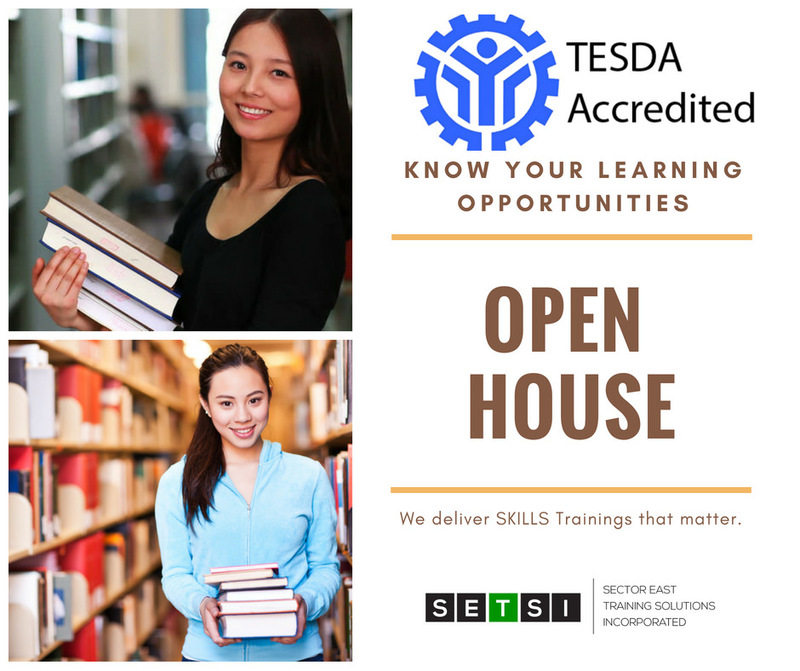 The OPEN HOUSE will cover learning opportunities and the process how you can start engaging in a meaningful education. We will also be providing a FREE TRAINING on PUBLIC SPEAKING and COMMUNICATIONS crafted by our expert practitioners and trainers.